Printable schedules on this page. 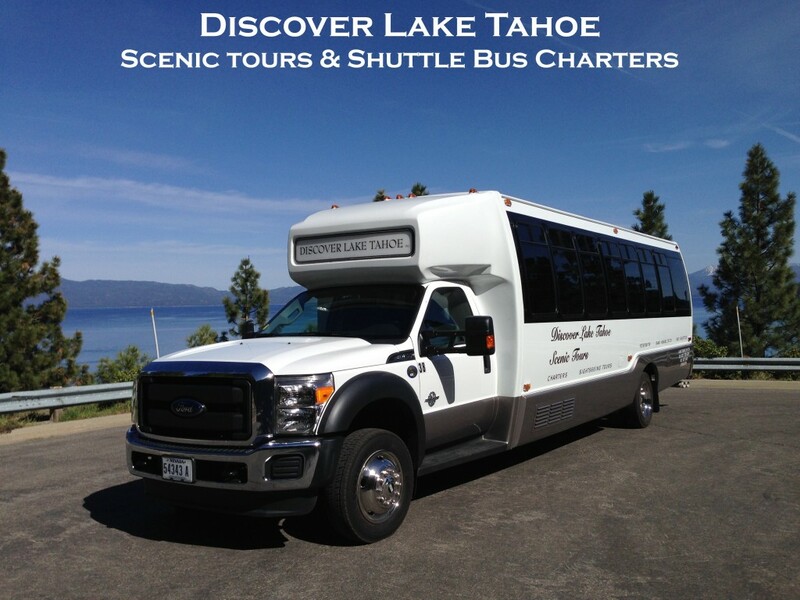 Discover Lake Tahoe is a locally owned tour / charter shuttle bus company serving Lake Tahoe and the Sierra as well as northern California and Nevada. 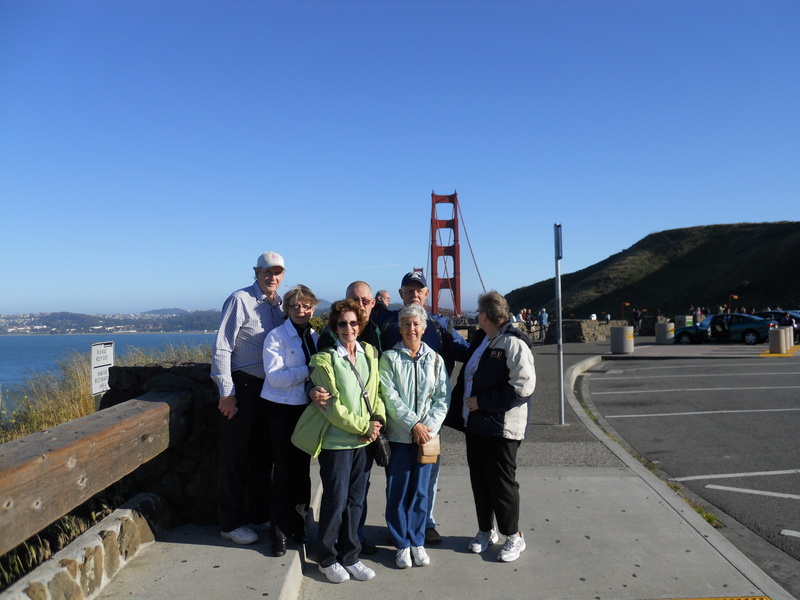 We specialize in sightseeing tours ( weekly program ) for individuals or smaller groups and private charters which work best for groups of ten to eighty. Discover Lake Tahoe is dedicated to getting your group to its destination safely, comfortably and on time. Our shuttles are perfect for weddings, corporate golf outings or conventions, airport transfers from all the region’s major airports, or getting your group back and forth from your favorite ski resort. We hope you will join one of our fun, and exciting tours!